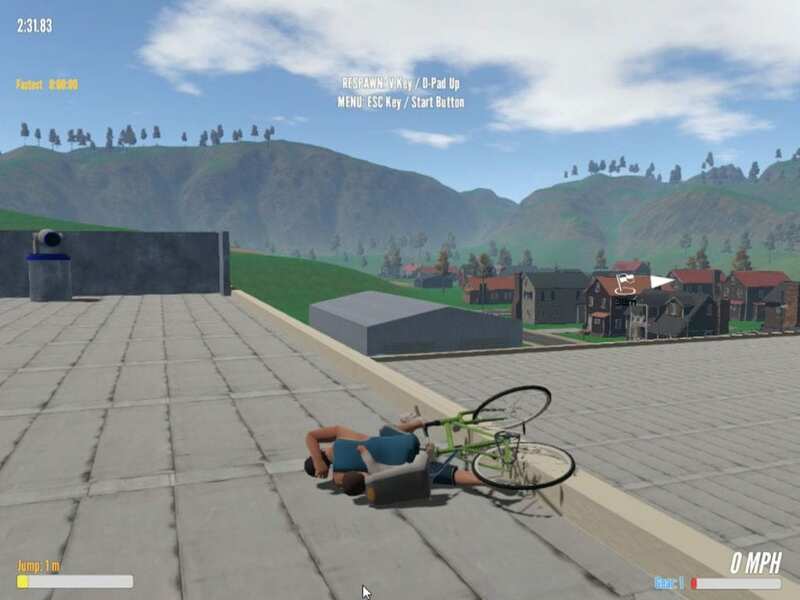 You must have played Happy Wheels – the ragdoll physics-based stunt game, which received great critic scores, was and still is played by many YouTubers. Guts and Glory is something similar. Guts and Glory is a game where you need to compete in extraordinary challenges of life and death! In the pre-alpha version, you’ll play in Happy Valley, a small town nestled between grassy hills and tall evergreens. You play as John Doh, carrying your son Jimmy, riding through mountains, parks, buildings and many more fascinating terrains. 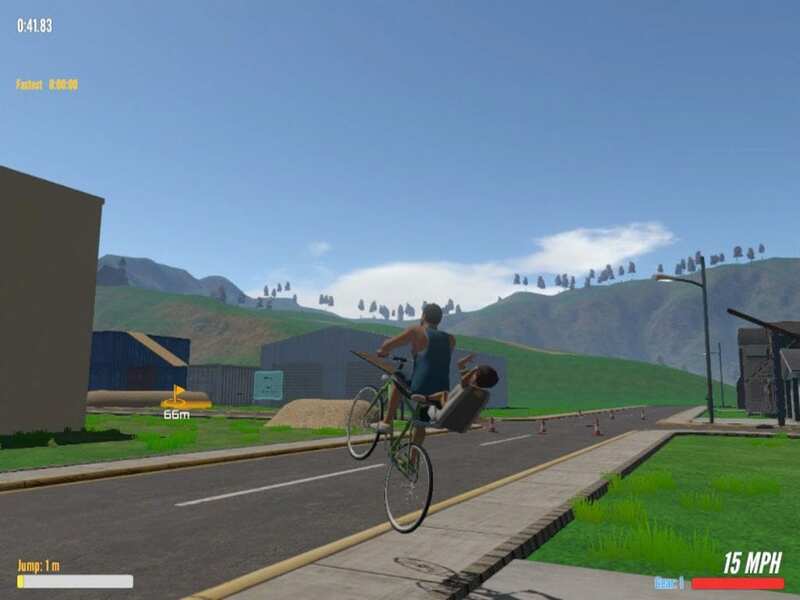 The game is basically like Happy Wheels, but in 3D. YouTube King PewDiePie has uploaded his gameplay and that’s when the game boosted a lot. The game’s development process began the last year in the spare times Jedediah ‘HakJak’ Steen. He’s the only man in the HakJak team. He is a full-time analytical worker at PepsiCo and a part-time game developer. The game’s alpha version was earlier available only to people who signed up for it. But since the PewDiePie effect, HakJak started receiving tons of requests, making it impossible to reply to each one of them. HakJak decided to pull-off the request-to-access process and uploaded the game publicly, making it a short and easier process. The aplha version of the game has been uploaded to IndieDB and you can find it over here. You’ll really have fun playing the game. I played it with my sister and she never stopped laughing while I died, jumped off buildings and threw away Jimmy. t’ll definitely be an amazing experience to play the game in multiplayer. Let’s look forward for it as well.